Stream Among The Rocks In The Deep Forest. Beautiful Summer Scenery. Stock Photo, Picture And Royalty Free Image. Image 115869458. 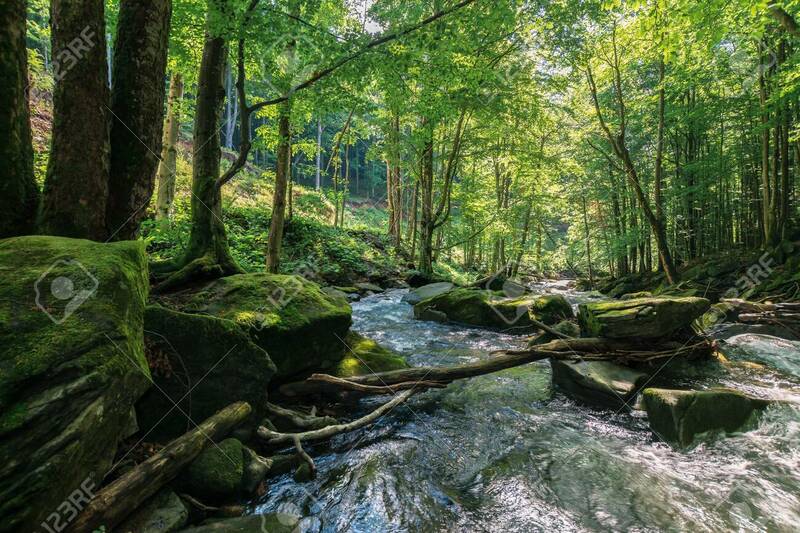 Stock Photo - stream among the rocks in the deep forest. beautiful summer scenery. stream among the rocks in the deep forest. beautiful summer scenery.